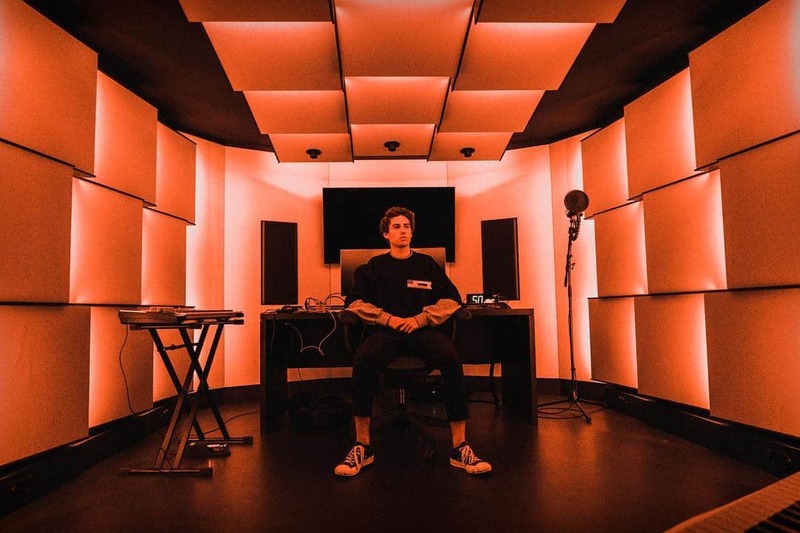 Still only 19 years old, EAUXMAR has emerged as one of the most exciting new talents in electronic music and has made a formidable signing for STMPD RCRDS. ‘Overrated’ is the latest piece of magic from his fingertips. Chunky and thick claps create the backbone of the track, with dulcet female vocals floating in effortlessly. Wobbling synth chords pulse gently in the background. Elasticated bass melody drops in for the heavenly chorus amid a flurry of euphoric 8-bit synth trills. We then drop into a hazy beatless pause that’s coloured with bird song and colourful, filtered synth sounds. The sensual vocal teases as the melodies slowly pull back into focus, everything combining for one more final joyous romp.